Reiki 1st Degree 1 day training : 10am – 5pm Dates to suit : Mon – Sat Leytonstone, East London What you will learn Reiki 1 is a wonderful introduction to energy healing. It is intended for self-healing and working with friends and family. You will find out how and why Reiki was created. 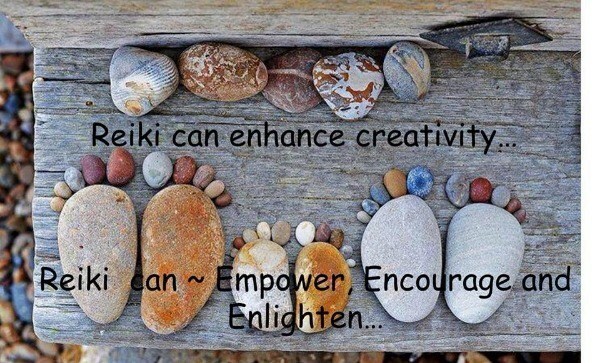 You will experience powerful attunements to connect you to the Reiki healing frequencies. You will be taught how to use Reiki for relaxation, clearing negative energy and relief from stress or pain. This course gives you life-long skills that promote your personal and spiritual development. The price of the course is £180. This covers your day’s training, manual and certificate, plus ongoing support during your 21 days cleansing / self-healing. £80 deposit secures your place. The balance is due 1 week before the course commences. ________________________________________ Reiki 2nd Degree 1 day training : 10am – 5pm Dates to suit : Mon – Sat Leytonstone, East London What you will learn If you have completed Reiki 1st Degree, you may wish to progress to 2nd Degree. This certification deepens your understanding of energy work and qualifies you to practise at a professional level. 2nd Degree training can be undertaken 6 months after completing 1st Degree You will receive further attunements, at a higher level of healing frequencies. Together with more detailed theoretical knowledge, I will teach you 3 of the sacred Reiki symbols and some more advanced techniques. The cost of the course is £240. This covers your day’s training, manual and certificate, plus ongoing support during your 21 days cleansing / self-healing. £100 deposit secures your place. The balance is due 1 week before the course commences. ________________________________________ Reiki Master-Teacher ( Usui / Tibetan style ) 2 days training : 10am – 5pm both days Dates to suit : Mon - Sun Leytonstone, East London These classes are available to students who have been practising at 2nd Degree for a year or more. With this qualification you will be able to train and attune others. What you will learn You will learn and practise complex techniques to further your spiritual and personal development, as well as learning to give attunements. You will receive the 3rd Degree attunement which raises your vibration above the energy frequency which you received at 1st and 2nd Degree. This and the techniques you will practise take you to a deeper level of healing, energetic cleansing and self-understanding. Three more symbols are given which will enhance your connection with the source of Reiki and the power of your healing. You will be taught how to attune others, and to reattune yourself. If you prefer not to teach, the master energy can be channelled for your own advancement. Psychic surgery, using specialised Reiki skills, is part of the Usui/Tibetan tradition which you will also learn. In addition to your 21 days cleansing / self-healing which follows the training, you will have case studies to complete in order to receive your Reiki Master certificate. The cost of the course is £550. This covers your 2 days training, manual and certificate, plus ongoing support during your 21 days cleansing / self-healing and your case studies. £150 deposit secures your place. Payment can be made by instalments. The balance is due 1 week before the course commences. 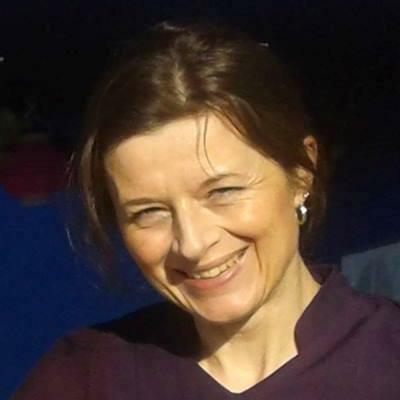 PippaSilverRay - I am a Reiki Master-Teacher, Meditation Teacher, Life Coach, Holistic Therapist and Clairvoyant Medium. I specialise in energy work and positive psychology for the treatment of stress, anxiety, depression, relationship issues, spiritual crisis and other life challenges.